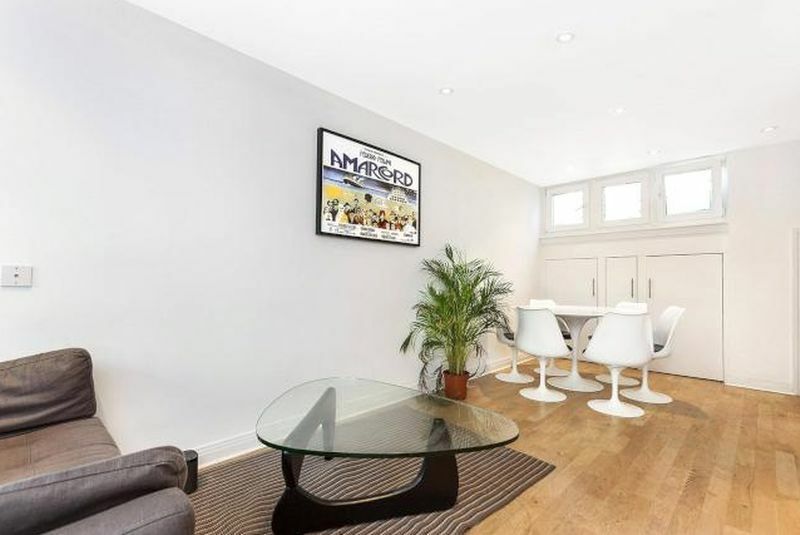 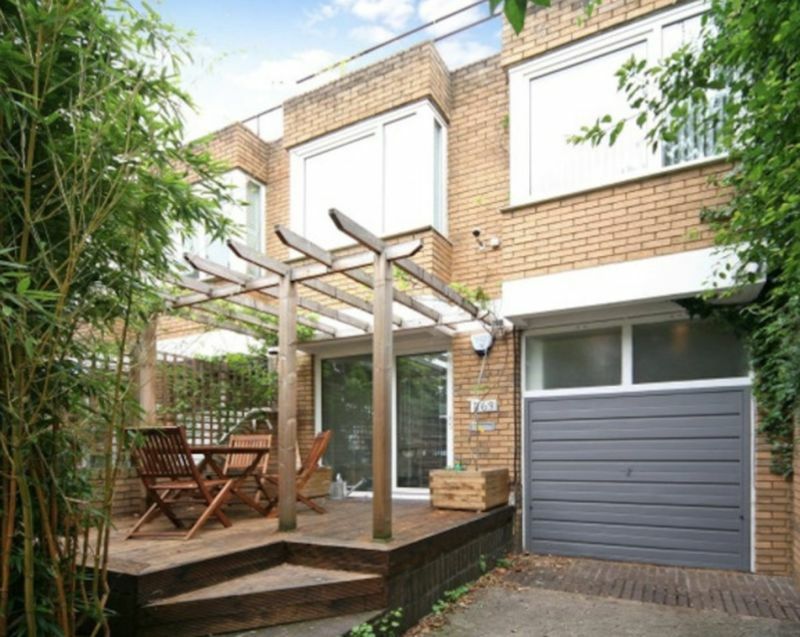 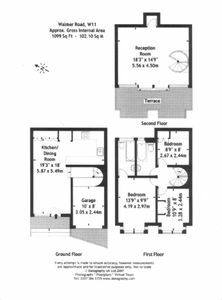 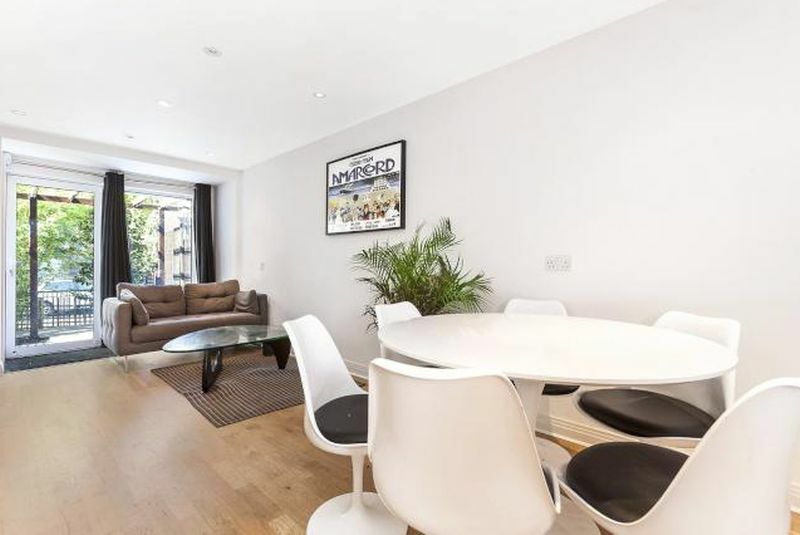 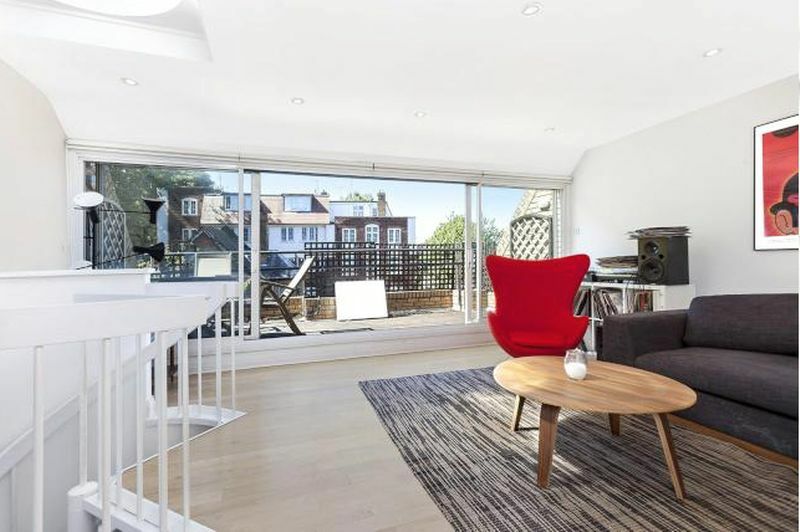 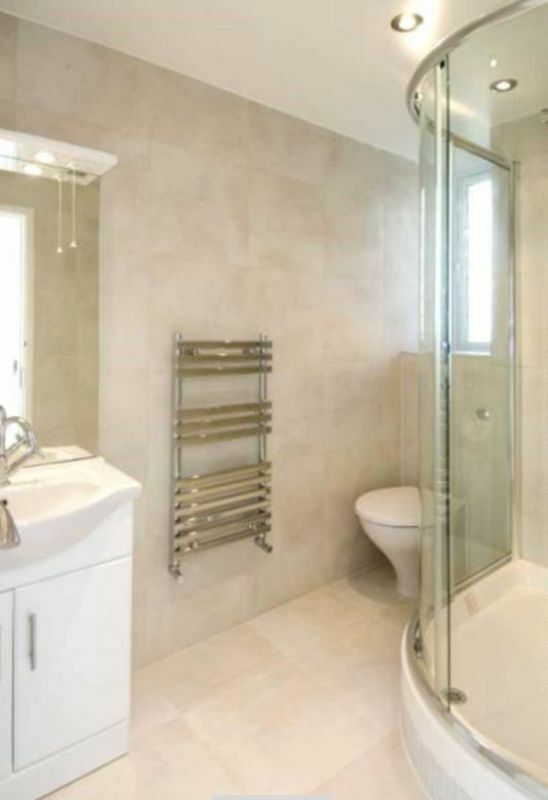 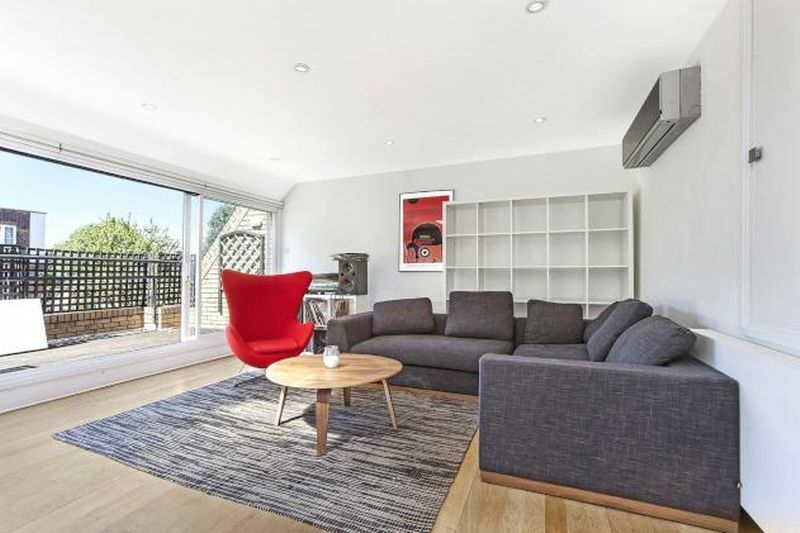 A stylish, light and spacious three bedroom house arranged over 3 floors. 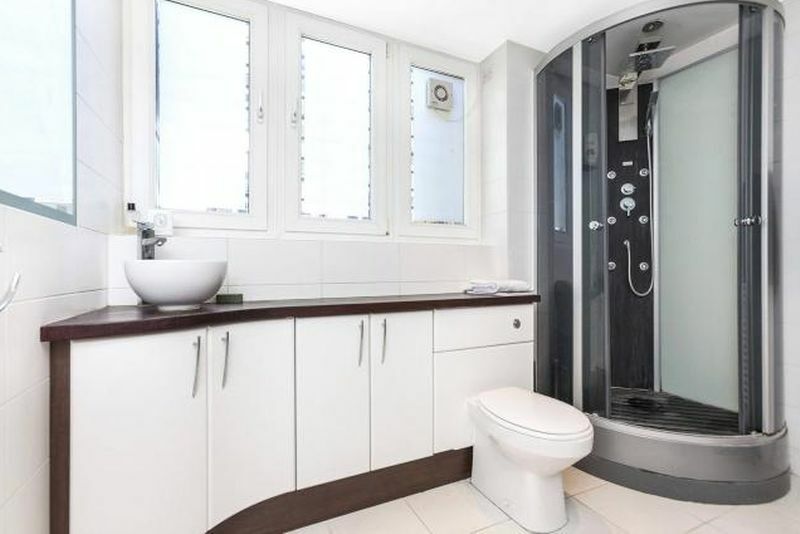 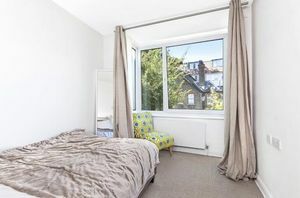 The Master bedroom has a en suite bathroom and the house is modern and recently decorated throughout with wooden floors in the lounge and kitchen. 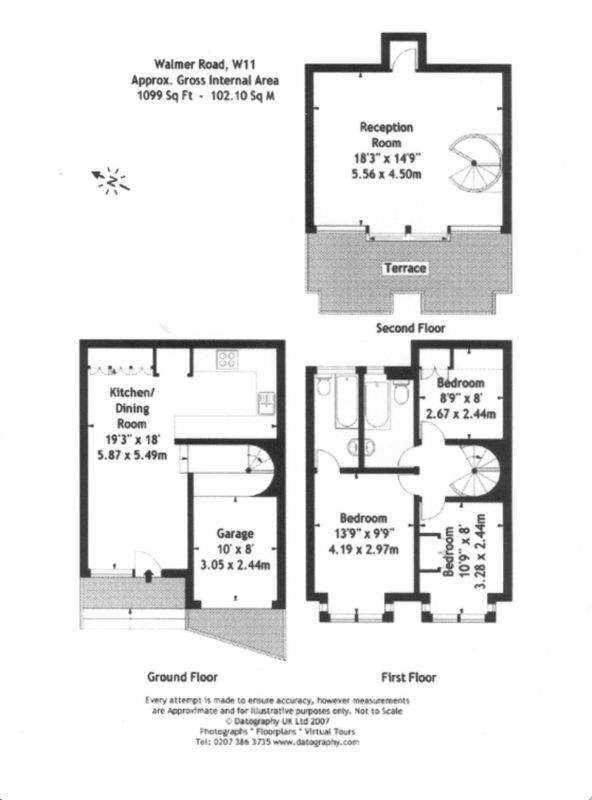 There is off street parking and a private terrace. 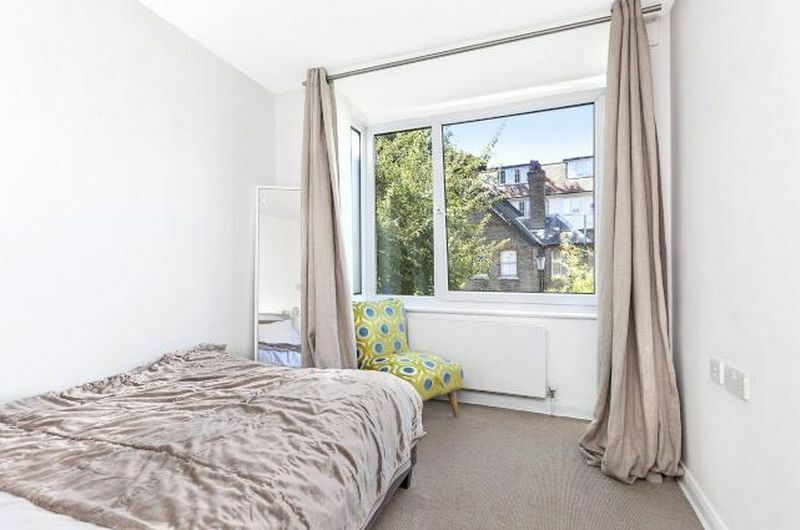 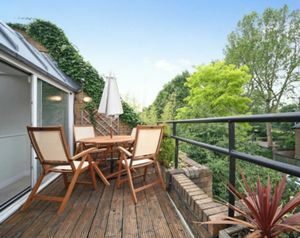 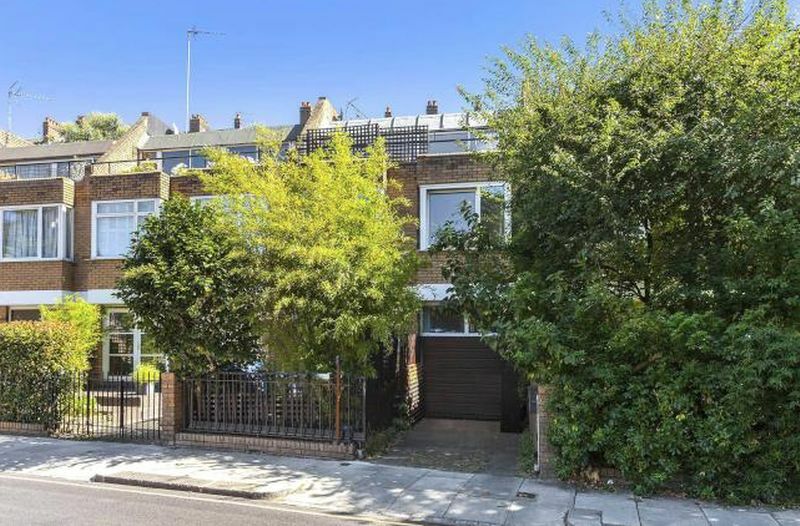 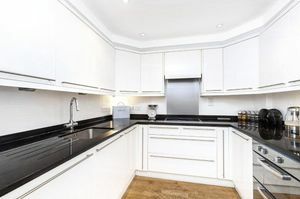 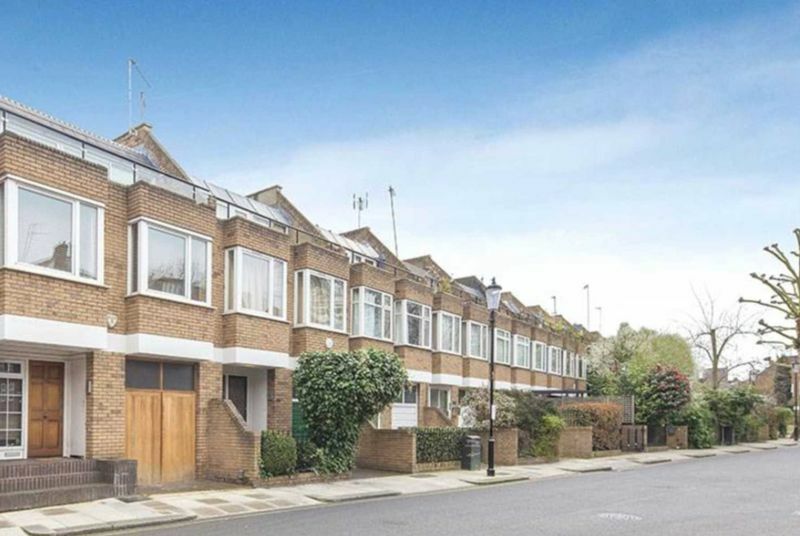 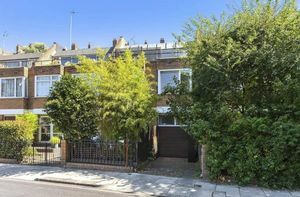 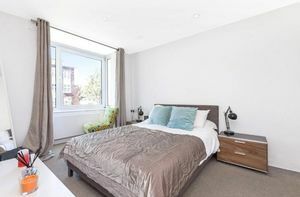 Walmer Road is located within easy reach of the restaurants, shops and bars of Notting Hill and Holland Park.